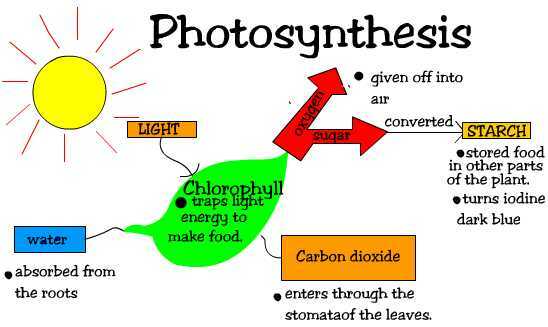 Photosynthesis is an example of an endothermic reaction. 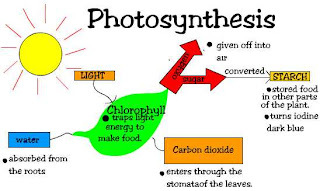 The chlorophyll and pigments in the plant absorb the light energy from the sun's rays, as endothermic reaction is that in which energy is absorbed. 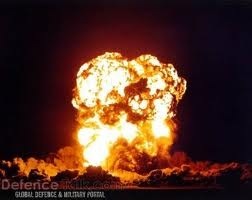 Explosions are examples of exothermic reactions as they release energy to their surroundings. - Reactants start with a certain amount of energy, energy is added to start the reaction and then energy is released as the reaction proceeds. Why is this reaction EXOTHERMIC? The value of ΔH is negative which means energy is given off (shown by the diagram) making this reaction exothermic. Why is this reaction ENDOTHERMIC? The value of ΔH is positive which means energy is absorbed making this reaction endothermic. Here is a video explaining the differences between exothermic and endothermic reactions.